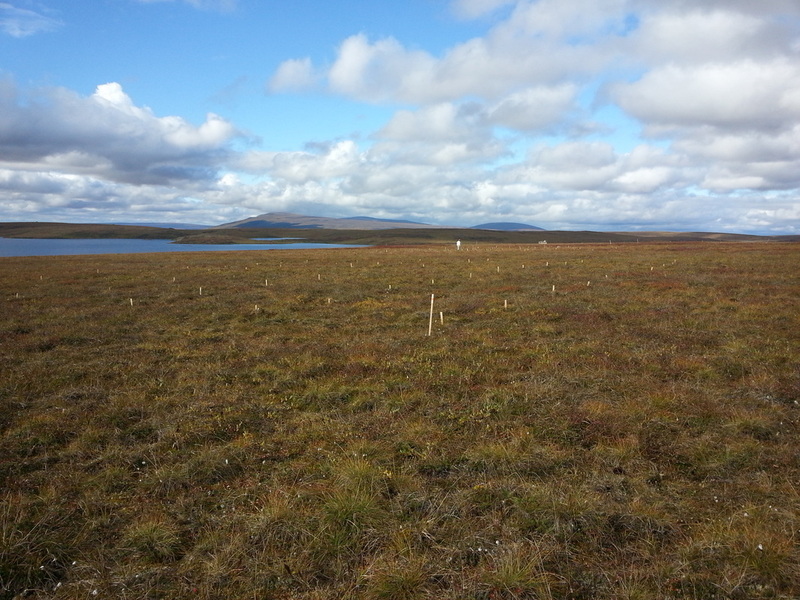 Arctic Tundra Ecosystem Population Genomics: “Local adaptation in a dominant arctic tundra sedge (Eriophorum vaginatum) and its effects on ecosystem response in a changing climate” is an NSF PLR funded project. Previous research has demonstrated that populations of E. vaginatum, tussock cottongrass, from different parts of its range were locally adapted to the environment where they originated. Population genomic methods (RADseq, RNAseq) are being applied to determine patterns of genetic diversity, gene flow and candidate genes for this dominant component of the moist arctic tundra. Uncovering underlying genetic structure can provide important insights into the ability of cottongrass to adapt to a rapidly warming climate. Additional work will include comparative population genomic studies of co-occuring taxa in this vulnerable tundra ecosystem. Invasion Biology - Adaptation and 'Omics' : Prolific spread of an invasive taxon is not instantaneous. There is generally a period of colonization/establishment before invasive taxa undergo extensive spread. This lag time can be explained by population genetic processes that lead to new biotypes through the processes of evolution. There is a growing understanding that invasive taxa have the propensity for rapid evolution often as the result of intra- and interspecific hybridization, bottlenecks or repeated contact with various genotypes by repeated introduction while at the same time lacking natural herbivores, thus adapting to new environments more readily than the native flora. Introgression among previously non-interbreeding genets could lead to a higher probability of opportunistic genetic combinations particularly well adapted for their new environments of introduction, an important factor in hybrid speciation. My lab is examining the genetic basis behind recent prolific wetland plant invasions involving hybrid and parental lines using traditional genetic methods and incorporating SNP data using RADseq. Systematics and Conservation Genetics: Phylogeny allows for an understanding of patterns of speciation and subspecific divergence. With the advancement in data capture technology and analytical tools for estimating divergence times and reticulation in phylogeny it is possible to better tease apart the systematics of species complexes as well as provide data that could shed light on phylogeography and patterns of co-evolution at finer levels than previously possible. My lab utilizes these methods to better understand past distribution patterns of plants, as well as current genetic isolation and levels of divergence in poorly understood and often rare taxa. 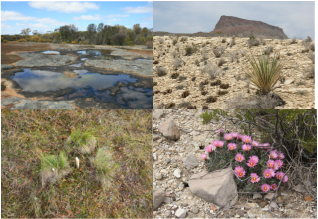 Current projects involve plant lineages from Western Australia, the Arctic, and the desert Southwest.